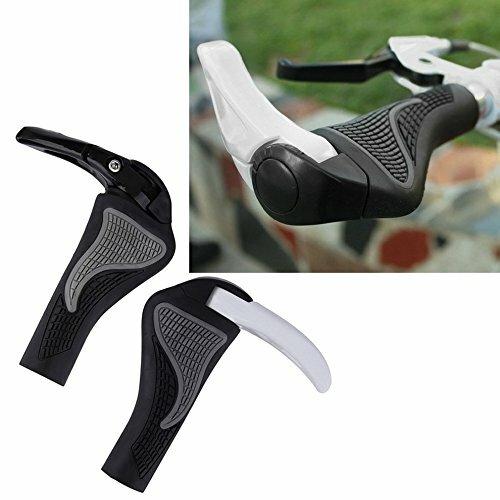 Ergonomic comfortable handlebar grips will fit any regular handlebar. Soft and shock-resistant design make you feel more comfortable. With skidproof rubber grip, you will feel good after long time riding. Located in the palm of your hand to increase its width, it can take effect of reducing the vibration in the riding process.